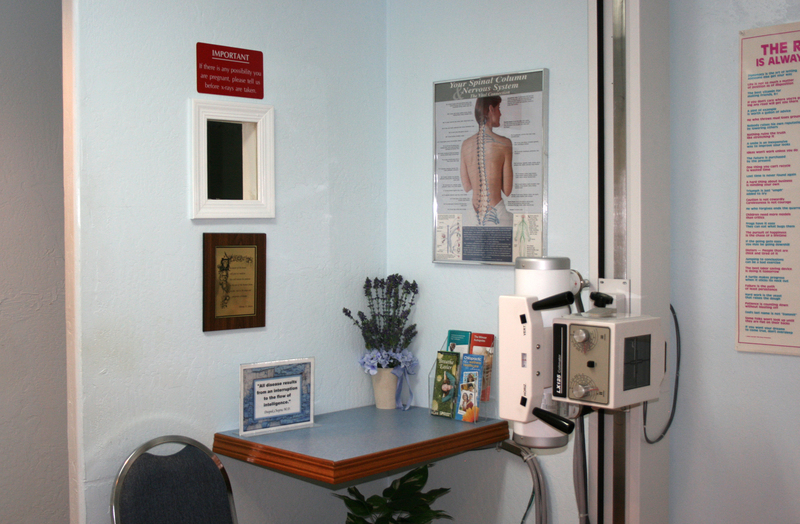 At Inline Chiropractic in Sierra Vista you can expect exceptional service in a safe and positive healing environment. Over the past 35 years we have found that each patient is unique in how they respond to care, and therefore, your treatment will be customized to meet your individual needs. We strive to use a number of highly effective approaches to give each patient the best results. The approach we use is based on our clinical judgement and 35 years of experience treating patients in Sierra Vista. Our patient-centered approach to care has been met with tremendous results. We have our own x-ray facilities on site. Your specific condition may require us to take x-rays to either rule out more serious conditions or to assist us in developing the most effective treatment plan for you. Cassidy Mortensen is a Licensed Massage Therapist with a background in sports medicine. She has worked in Chiropractic offices, spas, and has been heavily involved in athletic programs. Cassidy believes that individual and personalized massage treatments are a key factor in achieving total body healing and relief. She offers many types of Therapeutic Massage: Visit her page under the massage tabs for a complete list of services and prices.